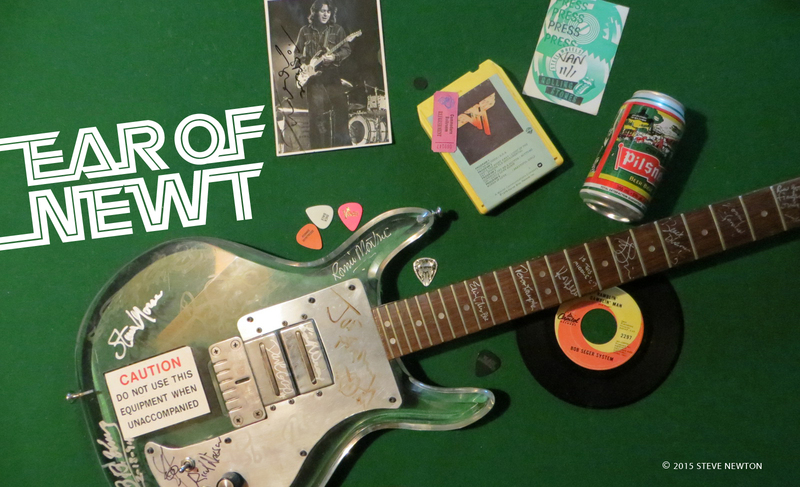 Back in high school in the mid-’70s, I knew a lot of people who were big April Wine fans. Heck, even now I know a lot of people who are big April Wine fans. I try to avoid them, but they’re everywhere! You can even find them at the Georgia Straight office, although not so much in the editorial department, where hipper acts like Moby and At the Drive-in prevail. But saunter out to the reception area, let it drop that you’re expecting a call from April Wine founder Myles Goodwyn, and the young lady manning the phones will quickly assert her fondness for the guys behind “I Like to Rock”. No keenly analytical rock critic, she! Now that my dissing of our receptionist’s musical tastes will pretty well guarantee that I get no more phone calls at work—including any from irate April Wine fanatics—I might as well confess that I’ve never been a big April Wine fan. No, wait. I take that back. I’ve never been a big April Wine fan unless they happen to be playing “Sign of the Gypsy Queen”. That’s a great tune, but everything else by them makes me think of Spinal Tap without the chuckles. Of course, that opinion hasn’t stopped the group from racking up four gold albums, four platinum albums, and three double-platinum albums in Canada. It hasn’t slowed the band down one bit. In fact, even today you can find April Wine playing every far-flung nightclub and civic centre from Nova Scotia to B.C. The band’s latest tour of out-of-the-way venues includes a big-city stop at the Commodore Ballroom on Saturday (May 26). You don’t have to live in Bumfuck, Alberta, to hear April Wine these days, though. 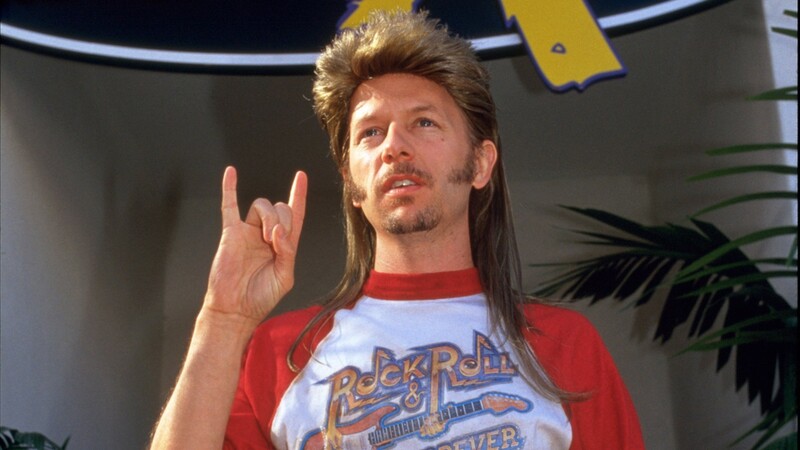 All you’ve got to do is visit your local movie house and check out the new David Spade flick, Joe Dirt. A big April Wine fan, Spade made sure that the band—a favourite of mulletheads everywhere—got some airplay on the big screen. are you thinking of Triumph? Apt ill Wine rocks! What’s the matter with you? Hey Newt, I can lend you my prized 4 CD Box Set, if you promise to Rock all 4 at Healthy Volume on Quality Equipment. I’m writing to to make you aware of an obvious typo. You wrote, “…from Nova Scotia to B.C.” Of course, you meant, “…from Newfoundland and Labrador to B.C.” It is funny how many people make that mistake. It’s almost as though people forget that we are part of this great country. Ridiculous, I know.